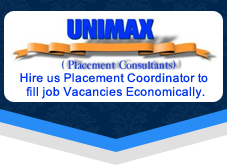 Operating from Faridabad, Haryana, India, UNIMAX (Placement Coordinator) is ranked with one of the eminent service providers in town. We are capable enough in offering exceptional Manpower Recruitment Services in the best possible way. We, along with our team members, pick the suitable workers for diverse companies across several sectors. We deliver the best results within budget, as we are working with a pool of stern professionals. 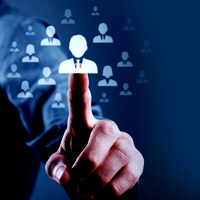 We carry out strict screening process that at first helps us to take on the commendable candidates for companies.